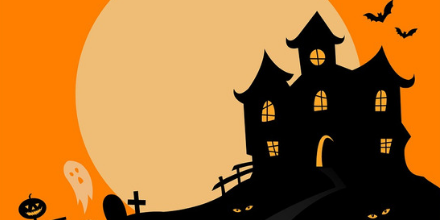 All Hallows Reads is about giving someone (or yourself!?) a horror book to read for Halloween! 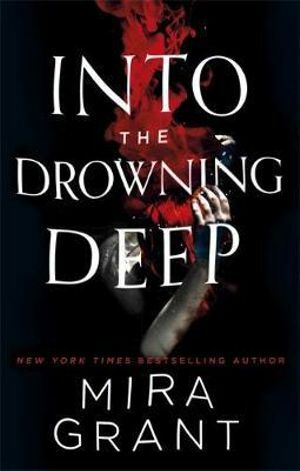 The horrors that lie beneath… Into the Drowning Deep takes the myths of mermaids and sirens to craft a dark and suspenseful tale that will leave you wondering what mysterious creatures exist in the darkest depths of our unexplored oceans. Eldritch horrors, Great Old Ones and Elder Gods – HP Lovecraft’s weird and dark tales spawned a new genre of horror. But where do you start when there are so many stories in Lovecraft’s Cthulhu Mythos? With a collection of some of the best! My personal favourites are At The Mountains of Madness, The Dunwich Horror and The Shadow Over Innsmouth. 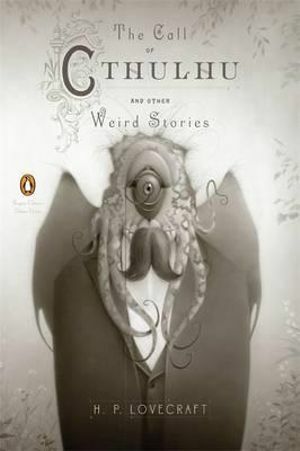 For a collection of modern Lovecraftian horror by some genre greats, check out Children of Lovecraft, edited by Ellen Datlow. 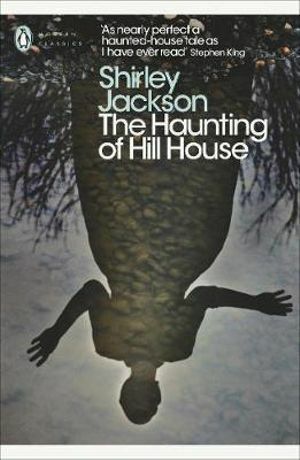 The best-known of Shirley Jackson’s novels , recently adapted by Netflix, this is an immaculate examination of how fear can make us our own worst enemy. Alone in the world, Eleanor is delighted to take up Dr Montague’s invitation to spend a summer in the mysterious Hill House. Joining them are Theodora, an artistic ‘sensitive’, and Luke, heir to the house. But what begins as a light-hearted experiment is swiftly proven to be a trip into their darkest nightmares, and an investigation that one of their number may not survive. 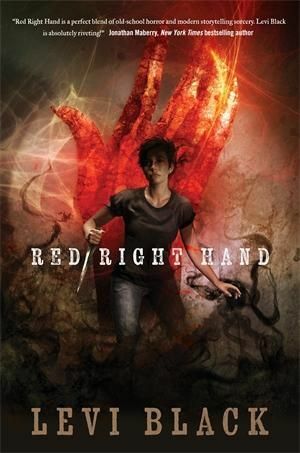 Lovecraftian horror for fantasy readers, Red Right Hand is twisted, creepy and packed with action. When Charlie is rescued from an attack by the sinister Man In Black, a diabolical Elder God, he demands she become his Acolyte. To ensure Charlie’s obedience, he takes her friend, Daniel, as a hostage. Now she must join The Man in Black in his crusade, supposedly to save humanity. Straub’s bestseller is a must for this list. 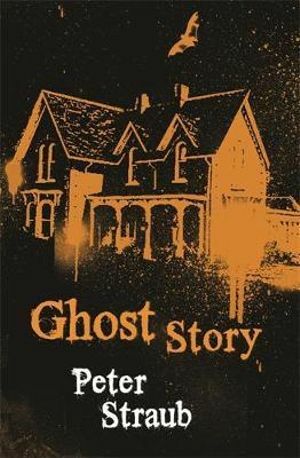 In Ghost Story, four men with a dark secret find that their past has come back to haunt them. This modern classic of horror is sure to keep you up at night! In this modern horror that Stephen King called “totally, brilliantly original”, a seemingly picturesque town is haunted by a witch with her eyes and mouth sewn shut. If the stitches are cut, the legend says, the town will die. 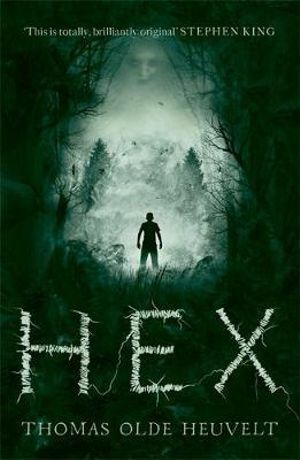 When a group of teenagers decide to go viral with the haunting, they send the town spiraling into a dark nightmare. When fourteen-year-old Majorie is diagnosed with schizophrenia, her parents try everything to no avail. They turn to a priest who suggests exorcism, and with John, Marjorie’s father, out of work for more than a year and medical bills looming, the family also agrees to be filmed for a reality television show. 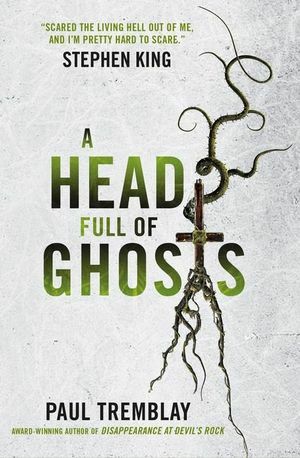 A Head Full of Ghosts is a psychological horror that raises questions about memory and reality, science and religion, and the very nature of evil. Stephen King is an author who needs no introduction. My all-time favourite of King’s immense backlist has to be Carrie – King’s debut novel about a tormented teen girl who discovers she has telekinesis. It’s tight, punchy and incredibly well written – of course! What I like best about Carrie is that the monsters are all too human. 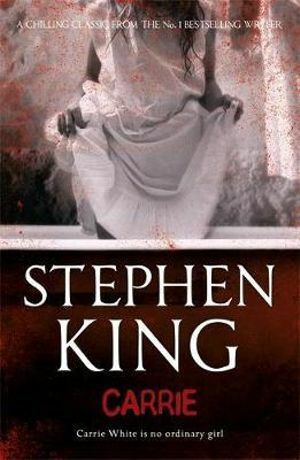 A must read for all horror fans. 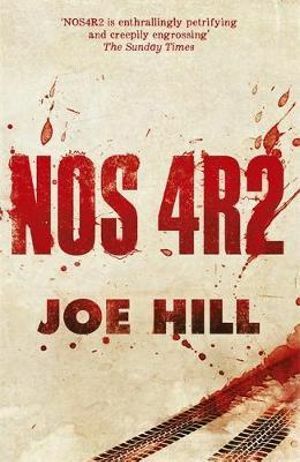 If I had to pick a favourite horror writer of all time…Joe Hill would be at the top of that list (yes, even above his famous father Stephen King). Hill’s horror stories have a fantastic mix of the weird and macabre that are impossible to look away from. 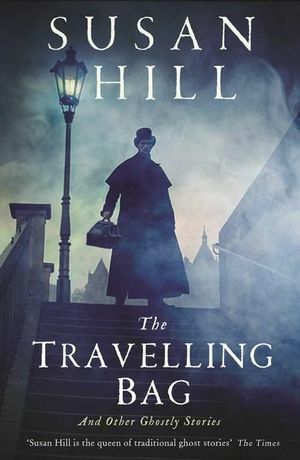 Hill has an incredible list of novels and short stories to his name – from collections like 20th Century Ghosts and Strange Weather, to bestselling novels like NOS4R2, Horns and Heart-Shaped Box. I can’t pick a favourite, but if you’re new to Joe Hill, Heart-Shaped Box and Strange Weather are unmissable. previous post2018 Prime Minister’s Literary Awards: Shortlists Announced next postWhat does Romance Look like in 2018?